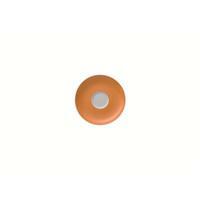 Thomas Sunny Day Orange Espr/Mokka-Unterta. Thomas Sunny Day Waterblue Espr/Mokka-Unterta. 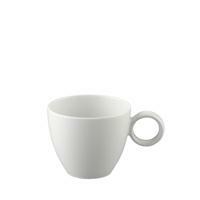 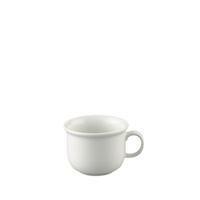 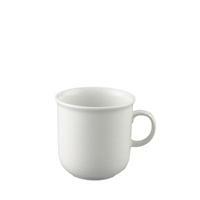 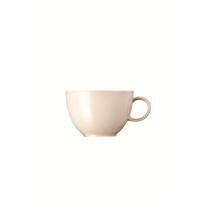 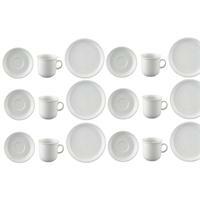 Thomas Vario Pure Kaffeeset 18-tlg. 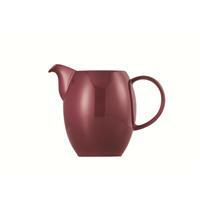 Thomas Sunny Day Fuchsia Espr/Mokka-Unterta. 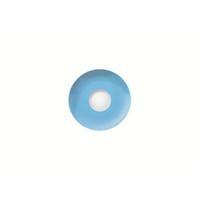 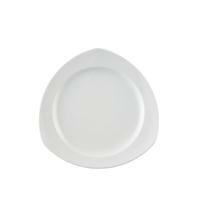 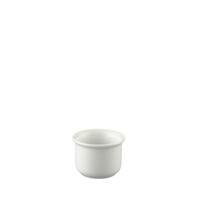 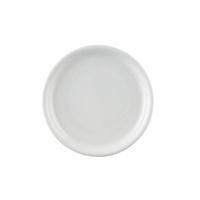 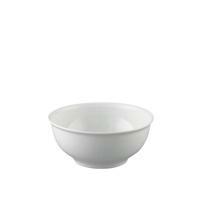 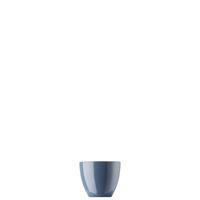 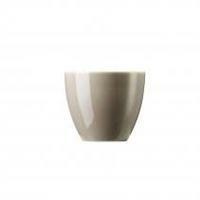 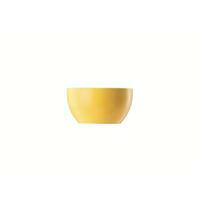 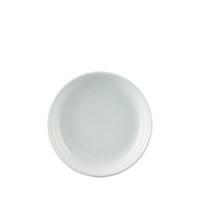 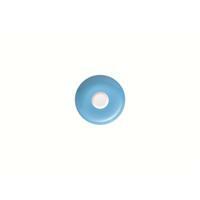 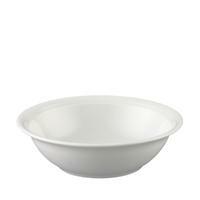 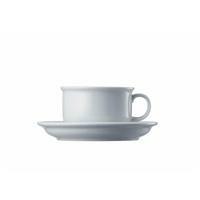 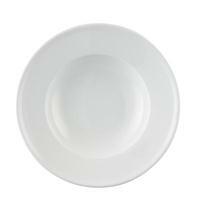 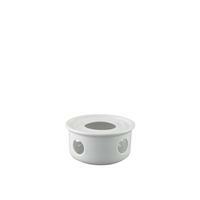 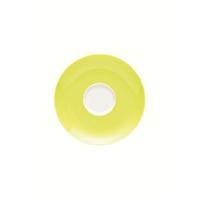 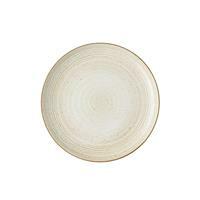 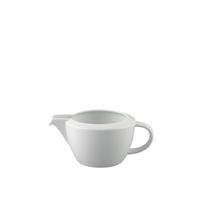 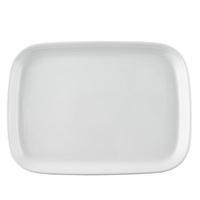 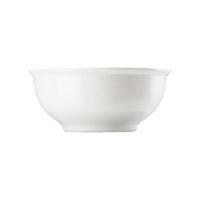 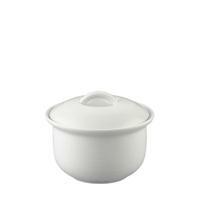 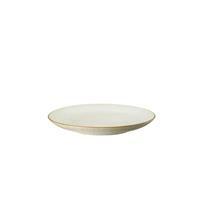 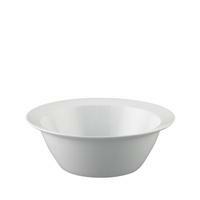 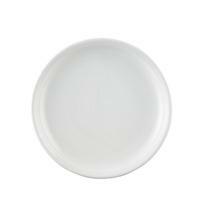 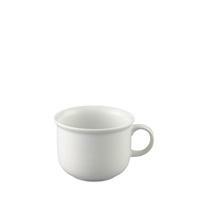 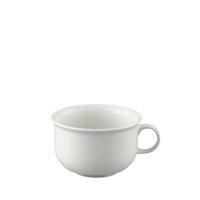 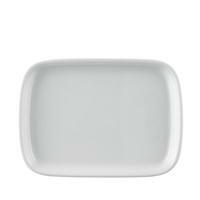 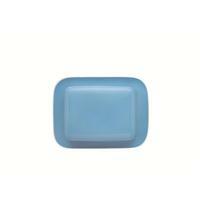 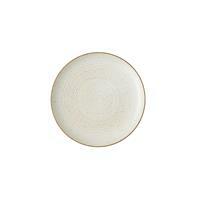 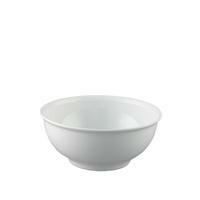 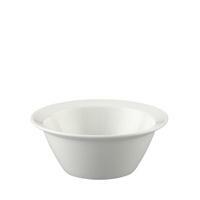 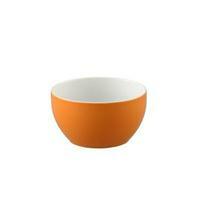 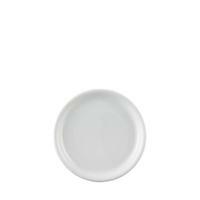 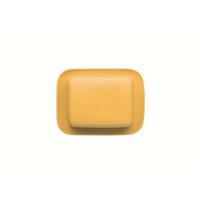 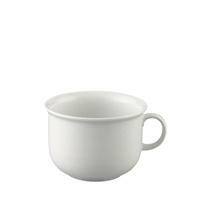 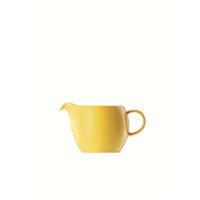 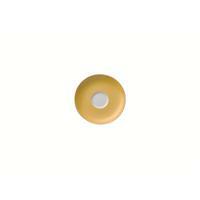 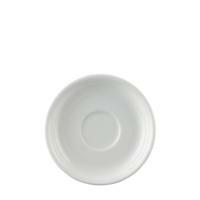 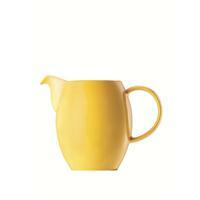 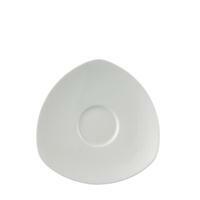 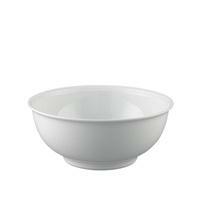 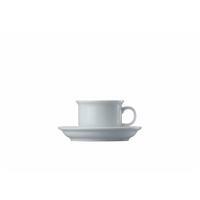 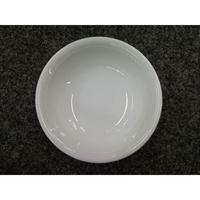 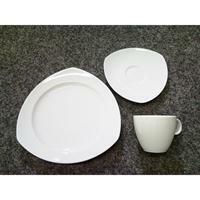 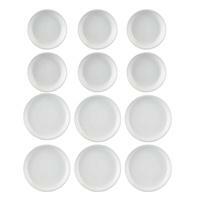 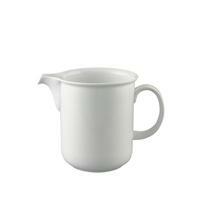 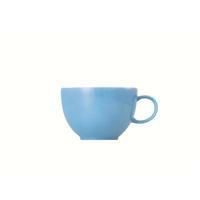 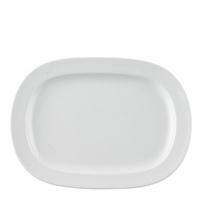 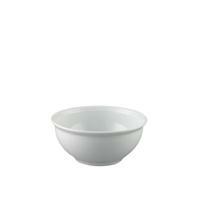 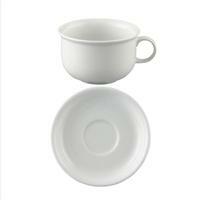 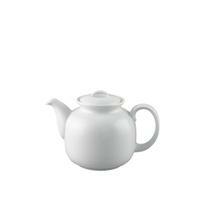 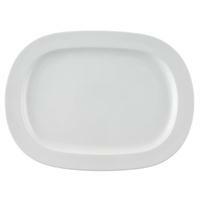 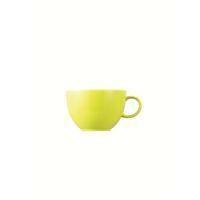 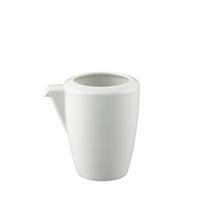 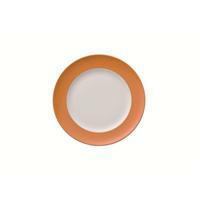 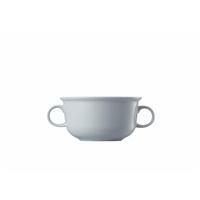 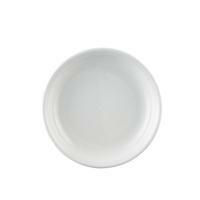 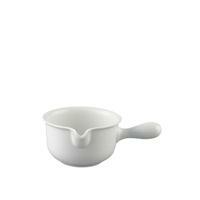 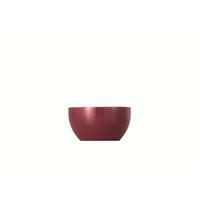 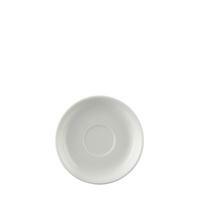 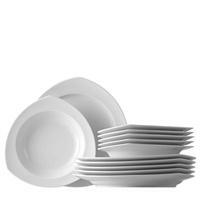 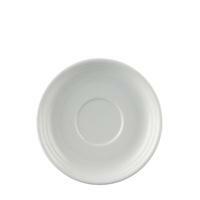 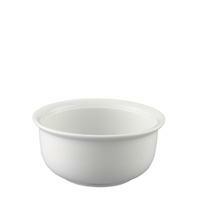 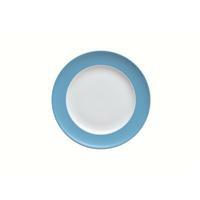 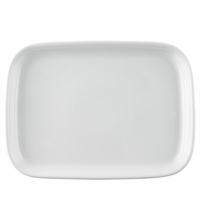 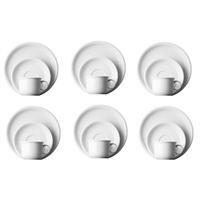 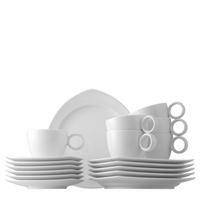 Thomas Vario Pure Tafelset 12-tlg. 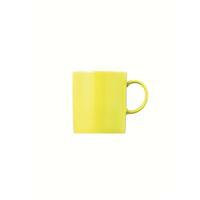 Thomas Sunny Day Yellow Espr/Mokka-Unterta.